When you need insect control for your lawn in Breinigsville, you need Green Turf. No one wants to find insects in their lawn. 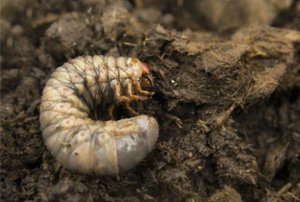 Not only are insects nasty and pesky; some of them can cause serious damage to your yard. 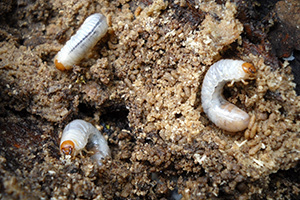 White grubs, sod webworms, billbugs, chinch bugs, armyworms and black cutworms are all insects that can compromise your lawn’s health and beauty. But luckily, here in Breinigsville, you have Green Turf on your side, and we’ll provide you with the insect control solutions that are both effective and affordable. No other company is better equipped to take on the insects plaguing your yard than our experienced team! 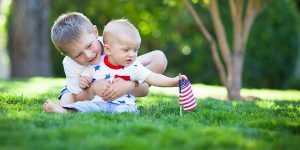 Enjoy the great outdoors all spring and summer long with Green Turf Care! There are a whole host of insects that carry and transmit many diseases that are harmful to both humans and pets. So, if you find yourself held up indoors as you watch the amazing summer days pass, waste no more time and get the leading insect control with us. Amazing client retention and satisfaction — just peruse or google reviews! 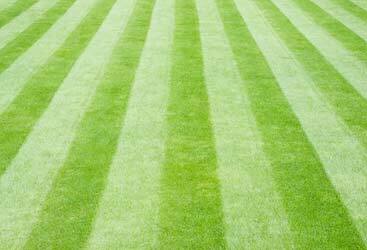 An open line of communication — we always here to work wit you to give you the perfect lawn you’re looking for! A lawn care staff who is on-time and considerate. There are many pest control companies in Breinigsville, so why should you choose a lawn care company, like Green Turf, when you have an insect problem? Most pest control companies are solely focused on ridding your property of pests, but here at Green Turf, we are also dedicated to preserving your lawn. Our pest control solutions are environmentally friendly, sustainable and, best of all, safe and effective. And, in addition to fighting off pests that have invaded your turf, we can also provide you with perimeter pest control. Perimeter pest control keeps a variety of pests, from ticks and mosquitoes to moths and wasps, from ever stepping foot (or wing) on your property. 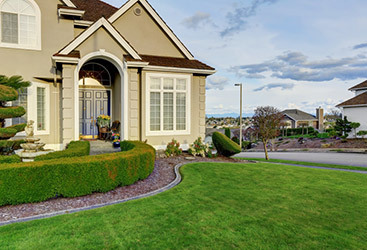 When you need pest control in Breinigsville, but you also want to ensure the health and safety of your lawn, look no further than Green Turf. 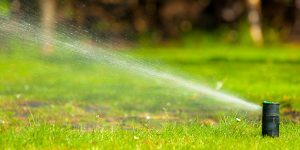 In addition to providing you with affordable, effective lawn care and pest control solutions, we also offer a personal, 100 percent iron-clad, risk-free, double money back guarantee.